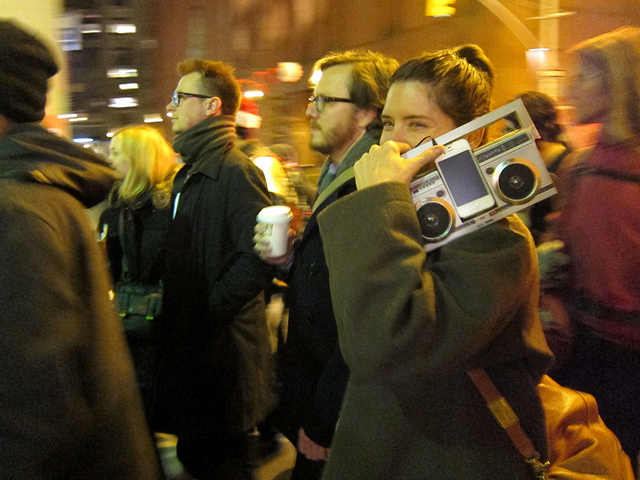 Each December for the past two decades, composer Phil Kline has led a march of merrymakers from the West Village to the East, in what has become one of NYC’s favorite holiday traditions – Unsilent Night. Now in its 22nd year, Unsilent Night returns in all of its family-friendly musical magic this Saturday, December 14, starting at 6:45 p.m. in Washington Square Park. For participation information, click ish. 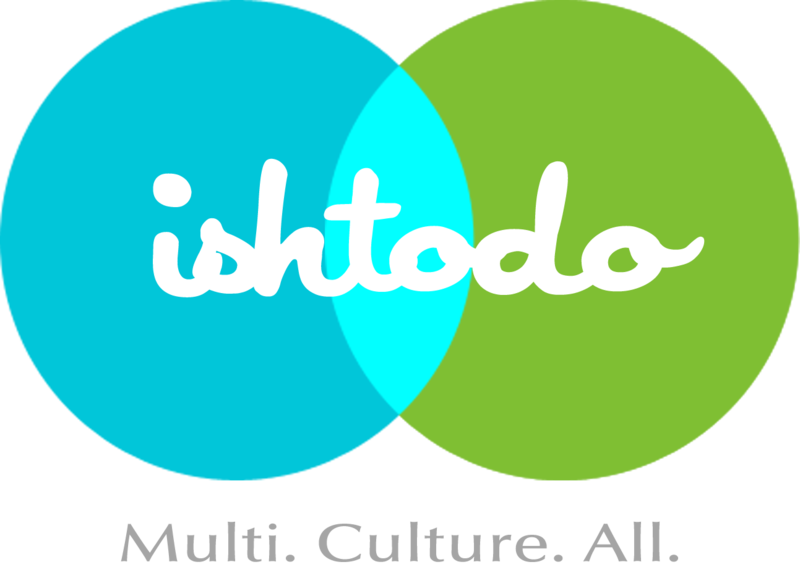 Posted on December 13, 2013 by ishtodo. 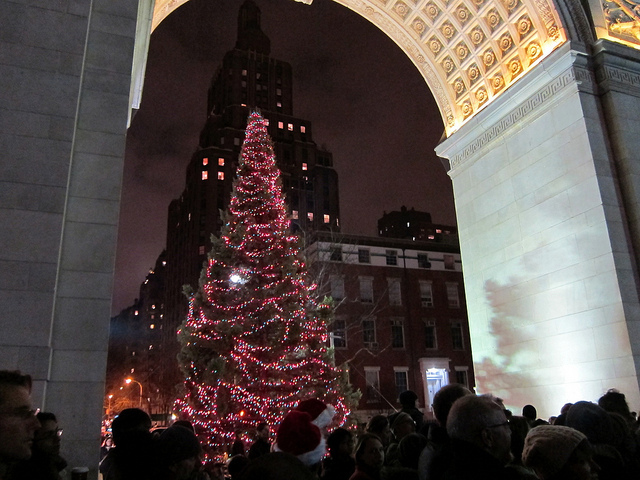 This entry was posted in Activity, Free, Holiday, Kid Friendly, Manhattan, Music, Weekend and tagged Christmas NYC, Unsilent Night, Washington Square Park, West Village NYC. Bookmark the permalink.